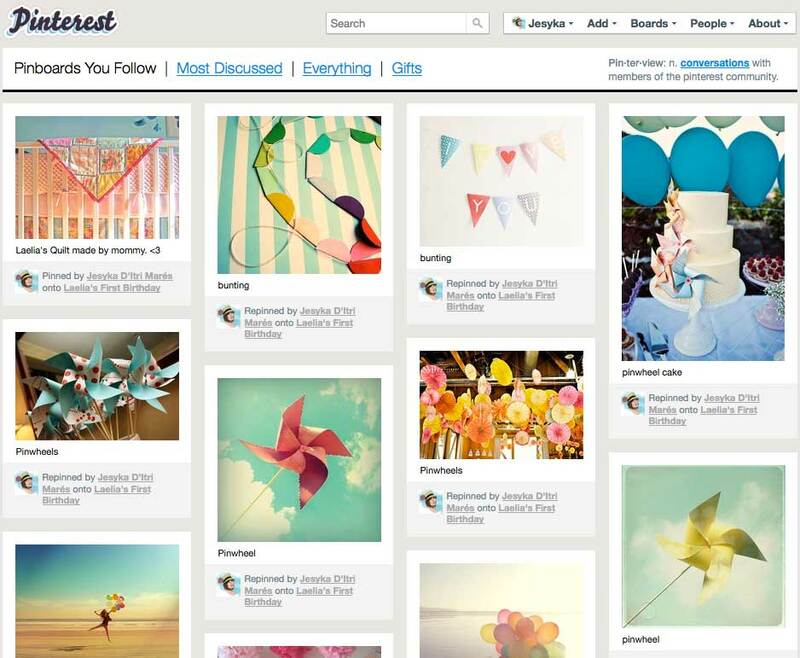 Pinterest is a visual social network that allows users to pin favorite ideas, pictures, recipes, etc. to boards. These boards are for personal reference or for sharing with other "Pinners." Ah, the grand finale for my New Year Extravaganza (I am lighting the fuse now). I hope that at the end of this year, we can fall back to this posting and say I was right. But then again, I’ve made quite a bit of predictions in my life that have fallen short. I predicted Alex Rodriguez, the third baseman for the New York Yankees would never win the World Series, I predicted the Dallas Mavericks to lose to the Portland Trail Blazers in the first round of the 2011 playoffs, I predicted the Texas Rangers to win the 2011 World Series and I predicted my girlfriend would say “Yes” when I asked her to marry me over the holidays. Now sure, I was wrong three of four times (am engaged now), but when it comes to predictions, getting one right can give someone a big head. But predictions are never guarantees, they are just fun to read and think about. I could predict I am going to win $1 million, but that doesn’t mean it’s going to happen. However, you probably thought for just a second on what you would do with $1 million, so my prediction got you thinking. And that’s what I hope to accomplish with my ACTUAL predictions in the online spectrum — to get you thinking or to try something new. So, when it comes to my sports predictions, the opposite always seems to happen. So maybe I should predict the Dallas Cowboys will never win a Super Bowl under Jerry Jones ever again. As far the following predictions, well, you can tell me at the end of the year whether I was right or wrong. Mobile surfing/app usage rides even bigger wave: A couple of weeks ago it was reported that 40 percent of Facebook users logged on through their mobile device — that’s more than 300 million people using their phone or tablet to access their profile. Apple and Google’s app downloads were at 10 billion mark each at the end of 2011. Also of note, Apple’s Mac App store, in one year since its opening, reached 100 million downloads. These figures show that users are more and more flocking to apps. The Internet is not in Kansas anymore folks, the app tornado is causing many to follow the yellow brick road of online success. Social Media Marketing REALLY takes off…and won’t land anytime soon: With a continuously growing client base for us in 2011, we foresee an even bigger demand for building one’s social voice in 2012. With more than one billion users combined on Facebook, LinkedIn, Twitter and Google+ alone, the social flock keeps growing. Facebook, Twitter and LinkedIn allow for “brand” pages, and Google+ just added this feature as well, but has some improvements (in my opinion) to make before its feature comes close to that of Facebook. These pages have allowed for brands to gain visibility online, which could be huge for success down the line. Care to make any predictions for 2012? And no, you can’t predict the world WON’T end on December 21, 2012! I liked on Facebook and shared the contest.